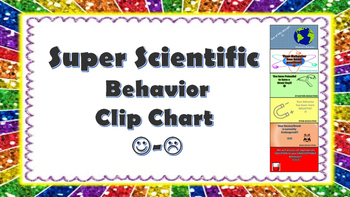 This product is a great way to track behavior. 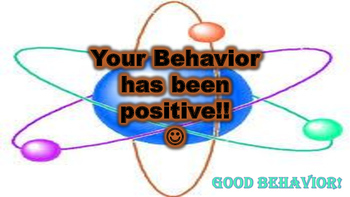 It allows student see where they stand at all times and rewards them for being on their best behavior while also allowing them to see the effects of poor behavior. 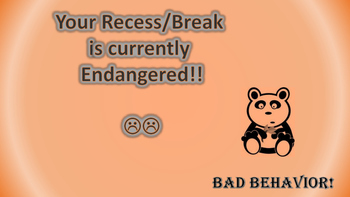 Attach the cards together on poster paper/construction paper forming a long chain with your best behaviors on the top and poor behavior cards moving downward. Laminate for durability. cause them to move down the chart.